David joined Midwest Trust in 2014 with extensive experience in the financial industry. 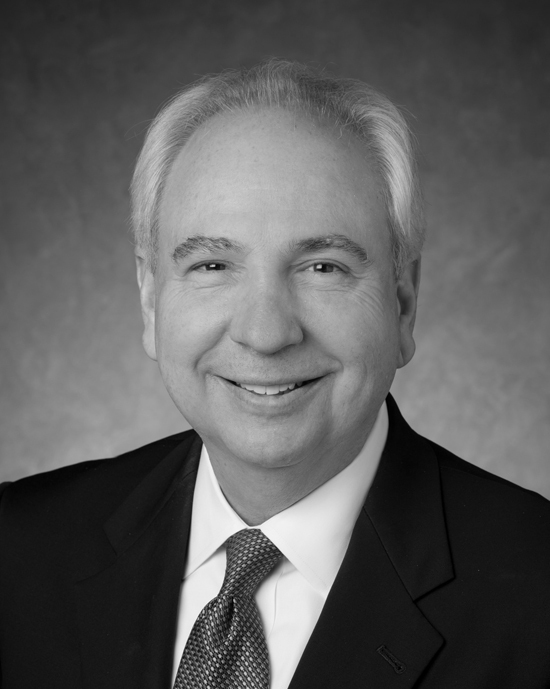 Most recently serving as managing director with Reliance Financial Corporation, David also has experience serving as bank president at Lenexa National Bank (preceded Commerce,) and Mark Twain Plaza Bank (preceded US Bank); working as a partner and senior vice president within registered investment advisory firms. David brings a broad understanding of clients' needs and how to provide them with solutions.